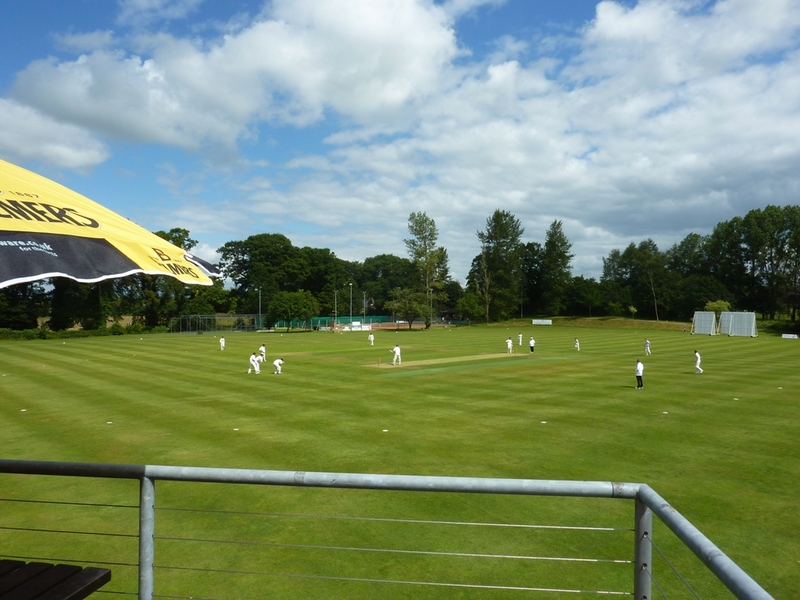 In the Western Premier League on Saturday, Stafforce Dumfries had a convincing 92 run win over East Kilbride at Nunholm. A Captain’s innings of 49 from the Roger Lever Photography Man of the Match, Stuart Corbett-Byers, was instrumental in Dumfries recovering from the loss of early wickets at 62 for 5. Important partnerships with Peter Lojszczyk, Chris Brockwell and Campbell Potts enabled Dumfries to reach 216 for 9 after the 50 overs. 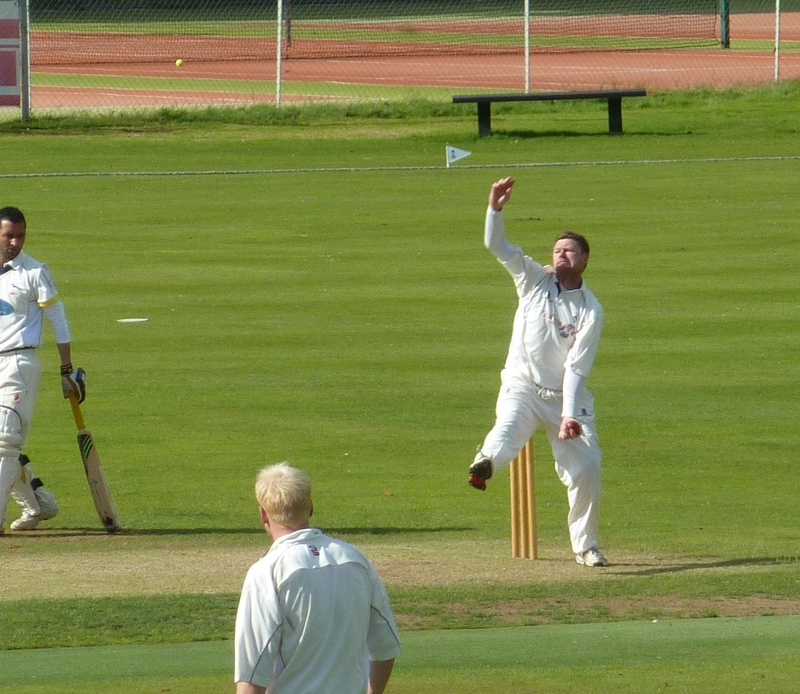 Two excellent run-outs mid-innings by Peter Lojszczyk and Chris Bellwood set East Kilbride back as they managed to lose 6 wickets for just fourteen runs and were reduced from 74 for 2 to 88 for 8. East Kilbride then finished on 124 all out with Scott Beveridge taking four wickets and Niall Alexander and Peter Lojszczyk two each to leave the Dumfries side sitting in fourth place. In the Western Premier Reserve League away at Torrance House the Bryce Walker Man of the Match was Russell Johnston who was out on the last ball for 67 in an Eco-Genics Nunholm total of 176 for 7. That total was reached with partnerships throughout the batting order and it proved enough as Torrance House were dismissed for just 57, 119 runs adrift, with Davie Davidson taking five wickets, Jerry Goodin three and Mark Irwin two. The win moved Nunholm into third place. This Saturday, the Dumfries 1st XI play at West of Scotland in the Western Premier League and Dumfries 2nd XI play at Nunholm against West’s 2nd XI in the parallel Reserve league. Summer Holiday Cricket: A Cricket Camp takes place at Dumfries Sports Club, Nunholm, on Tue/Wed, 22nd,23rd July, 10-3pm. For boys and girls aged 7-13. The cost for the 2 day camp is £25. Monday evening junior coaching for the same age group also continues throughout the holidays (6:15-8pm). Contact Dumfries Cricket Club on dumfriescricketclub@gmail.com , 07799 856094, or see www.dumfriescricketclub.co.uk .